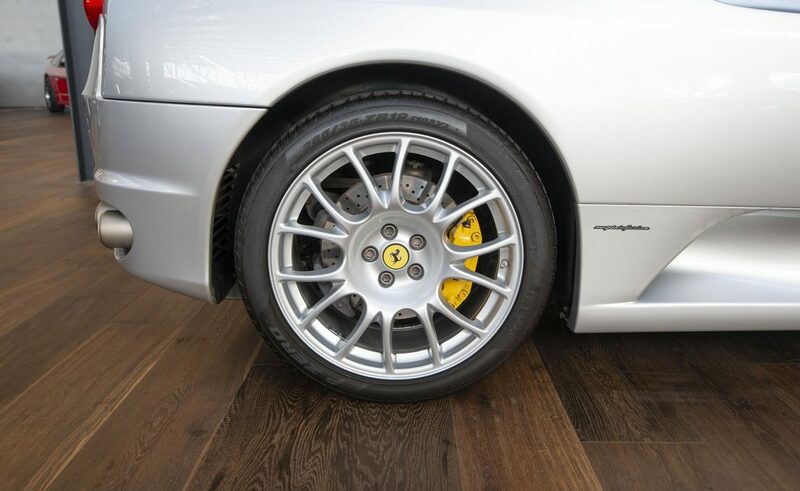 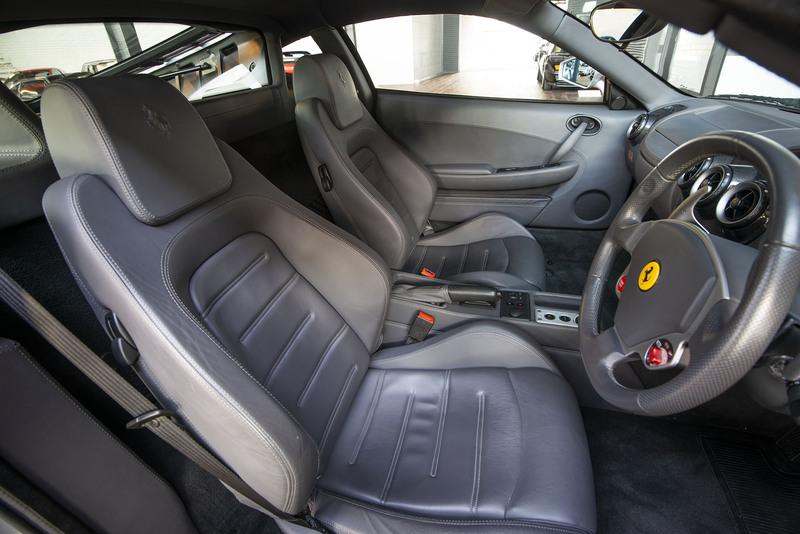 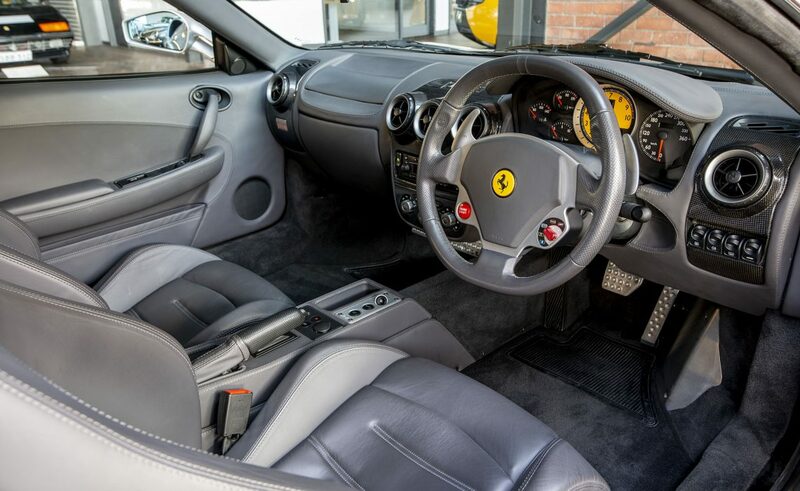 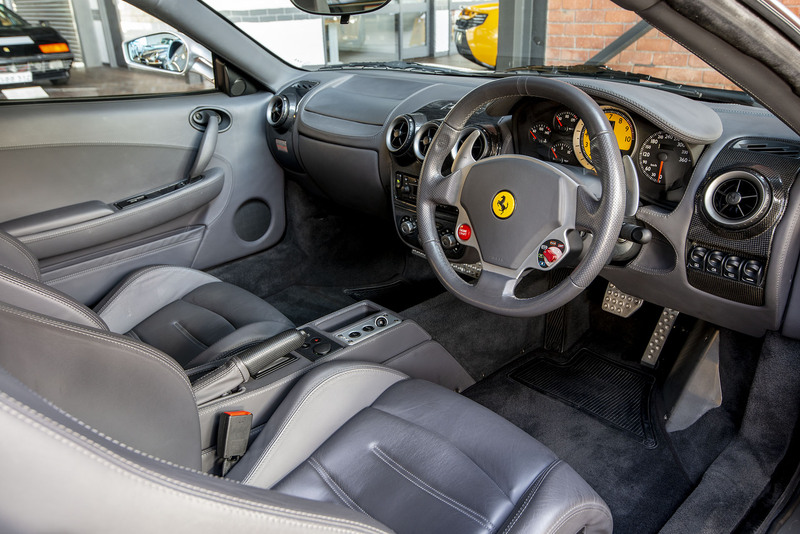 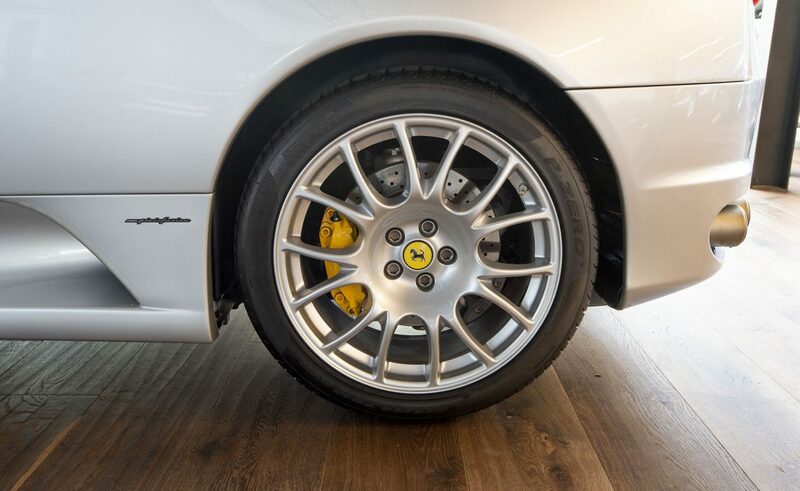 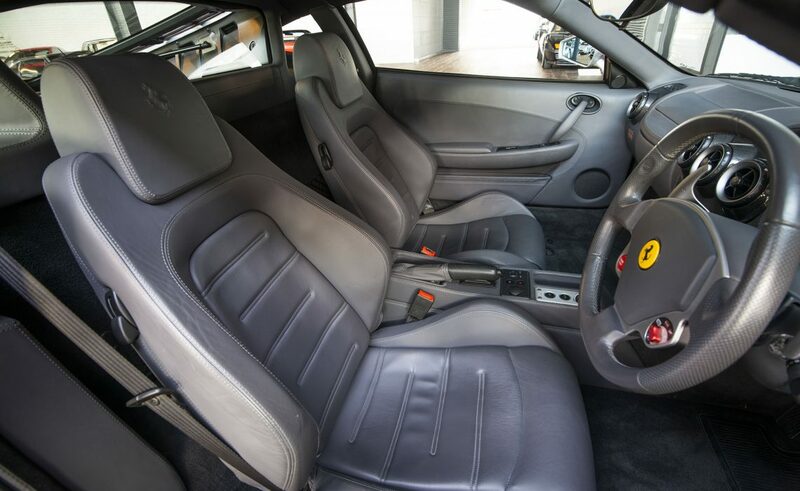 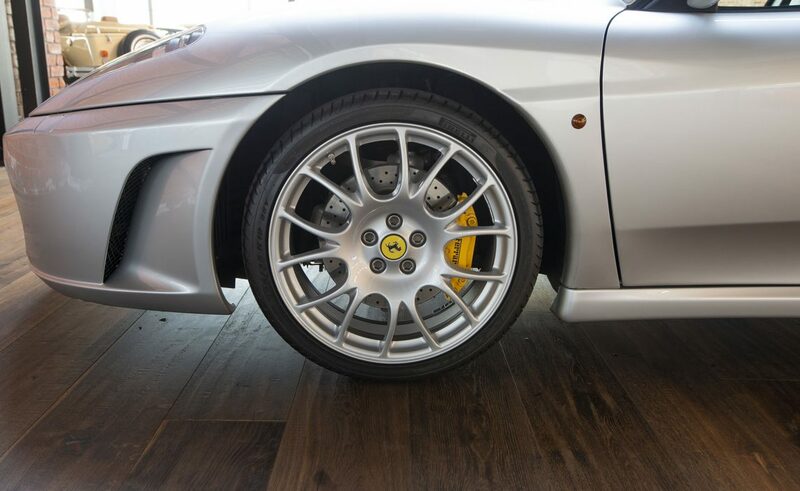 Delivered new in Adelaide, two owners from new, full service history (recently serviced), all books and tools, optioned with yellow brake callipers and rev counter, carbon dashboard panels, Challenge wheels, Challenge rear grille, F1 transmission and finished in Argento Nurburgring with dark grey leather. 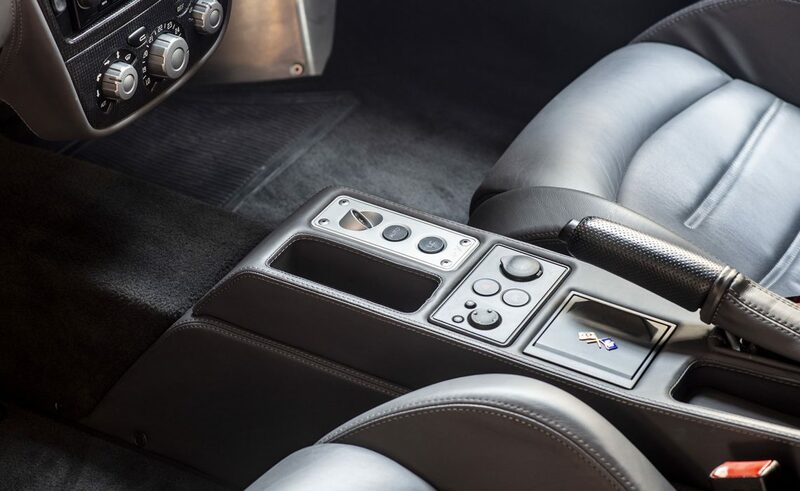 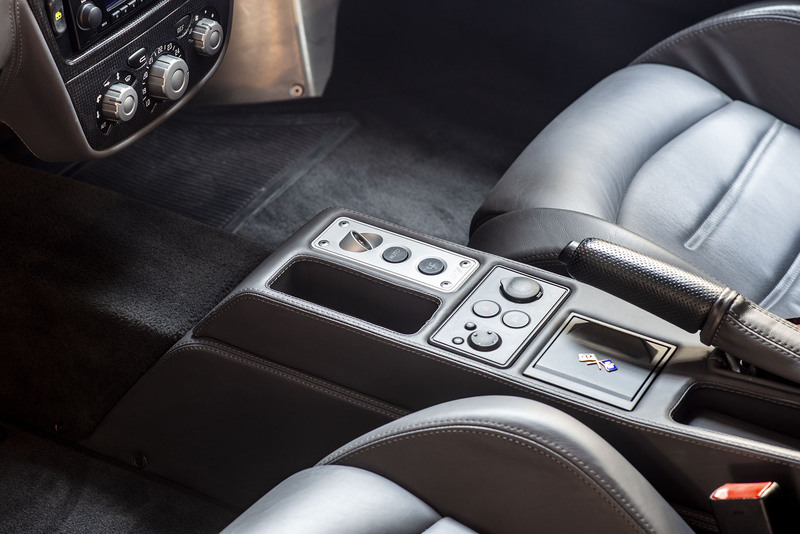 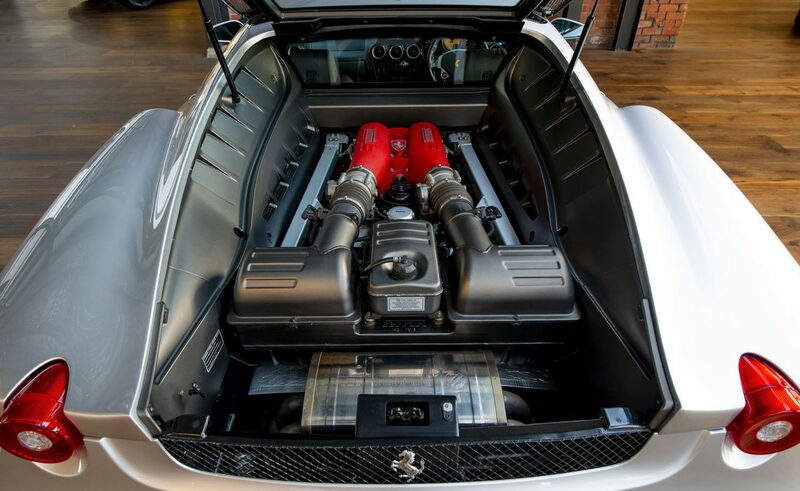 Engine output of the 4.3 litre quad cam naturally aspirated V8 is 360 kW (483 hp) at 8,500 rpm and 465 Nm of torque at 5,250 rpm, 80% of which is available below 3,500 rpm. 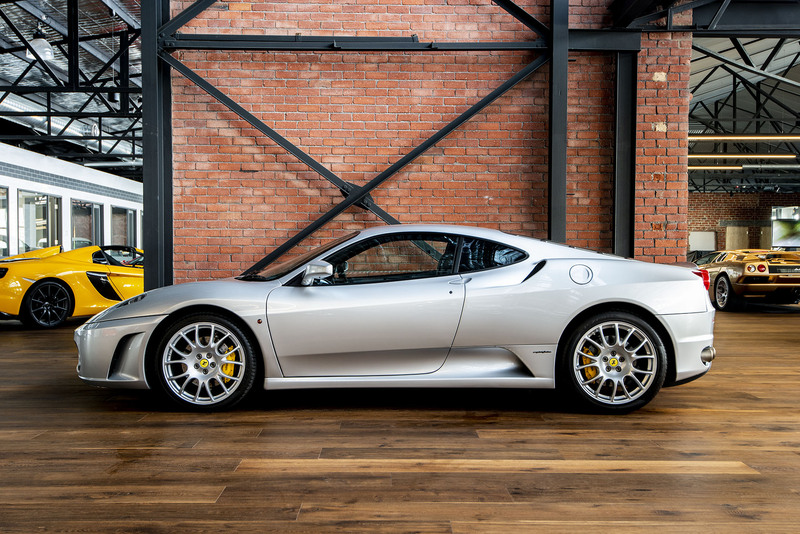 The connecting rods, pistons and crankshaft were all entirely new over the previous model, while the four-valve cylinder head, valves and intake trumpets were directly retained from Formula 1 engines, for ideal volumetric efficiency. 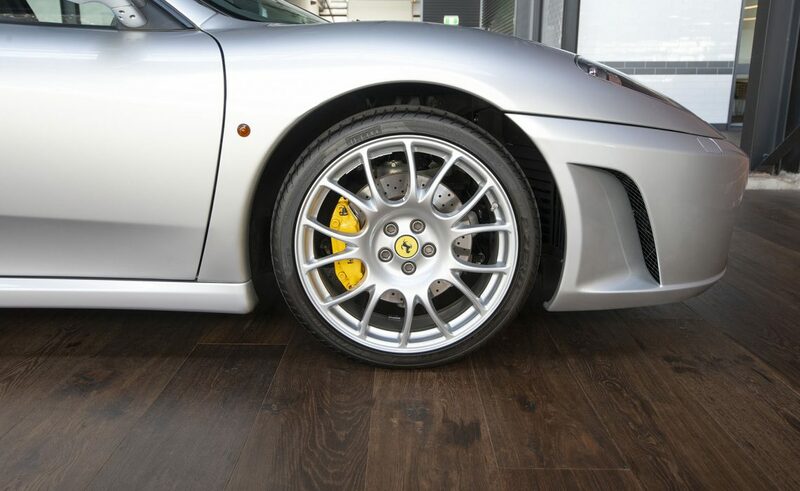 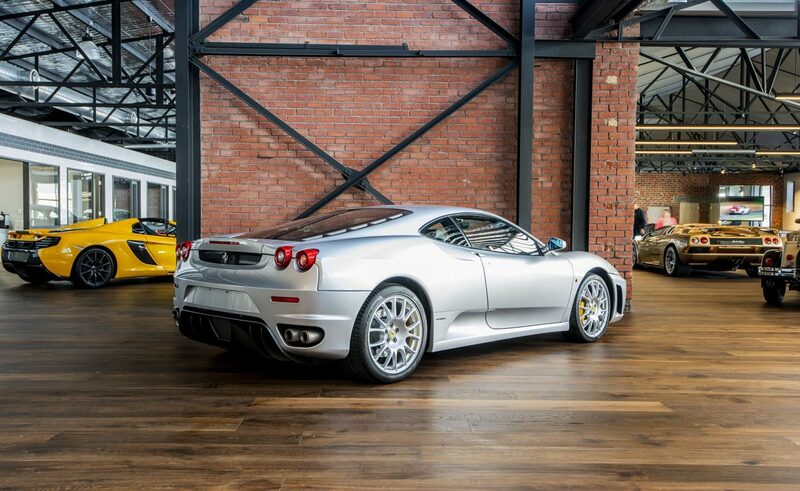 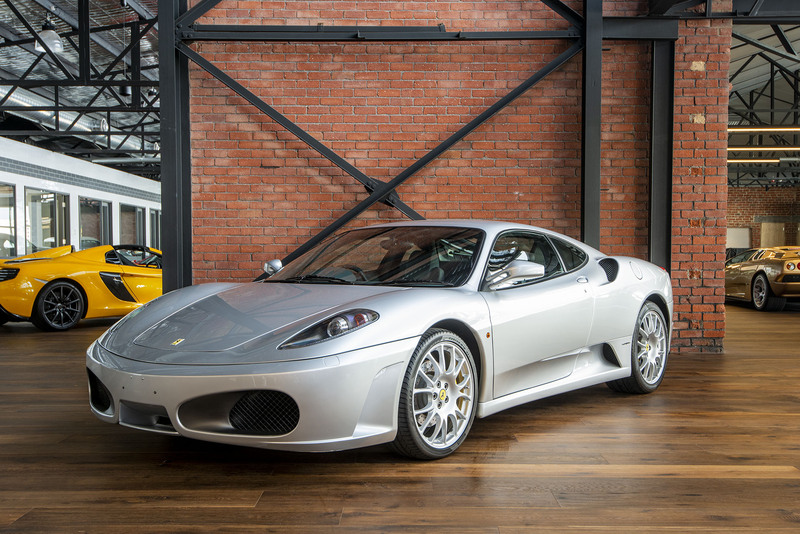 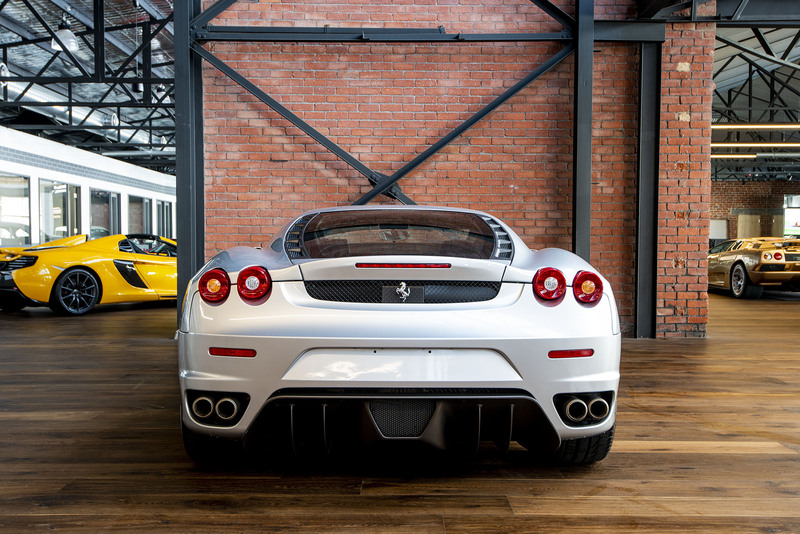 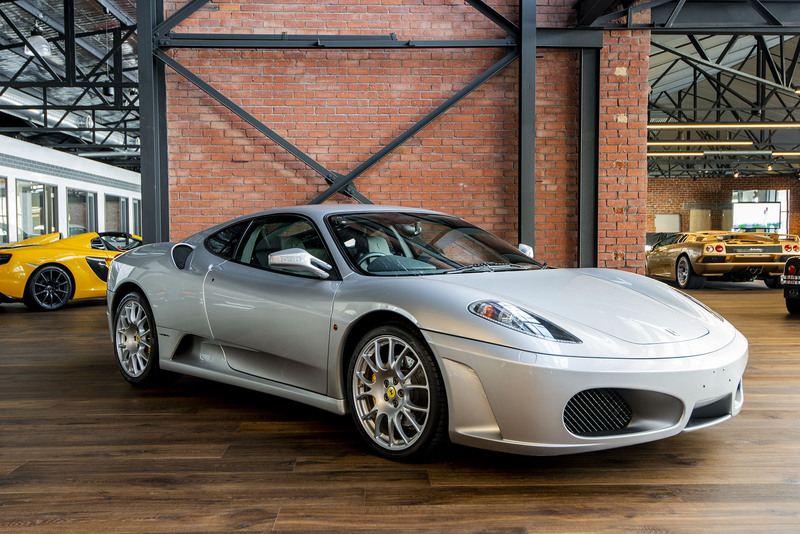 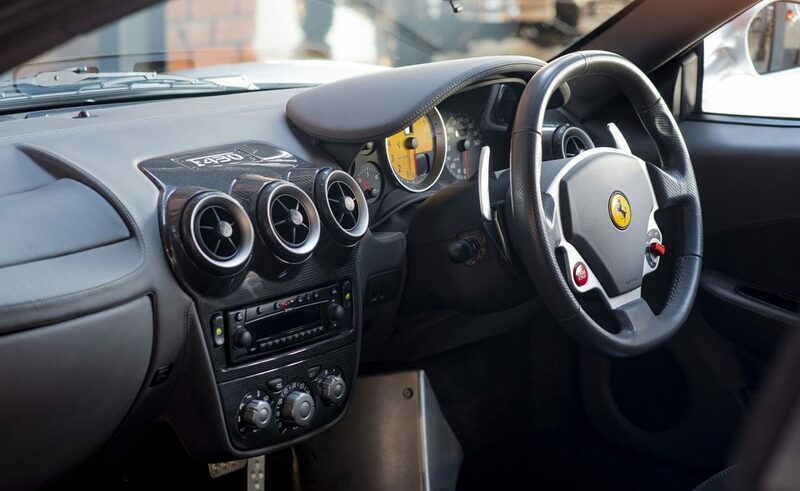 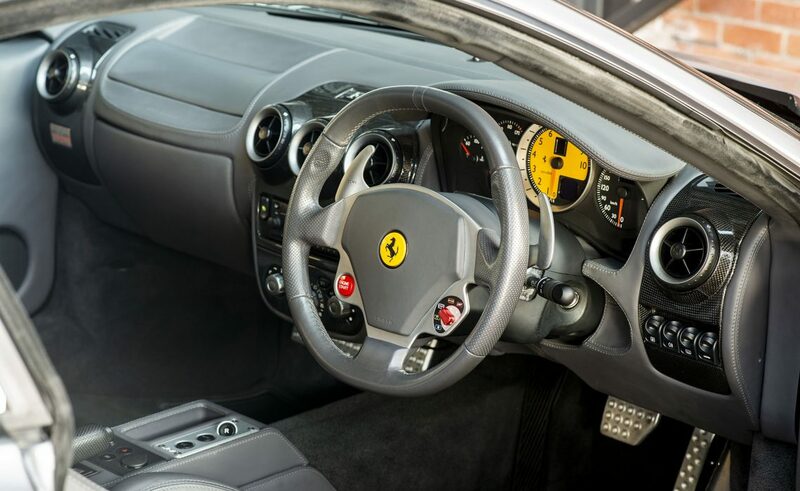 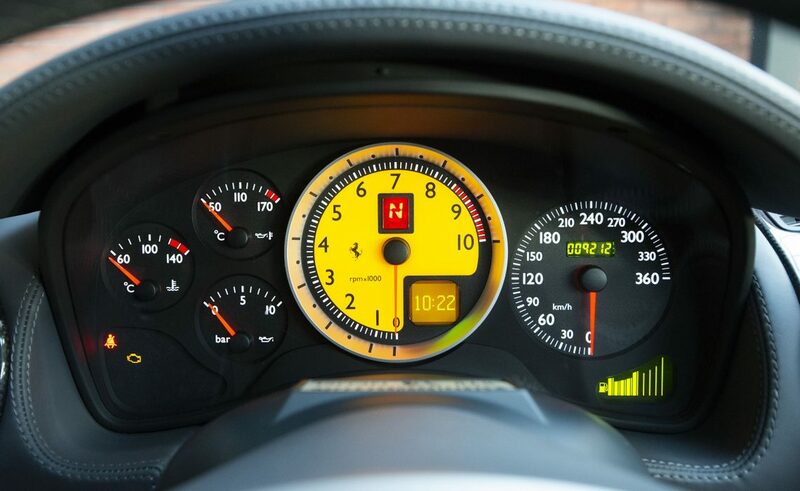 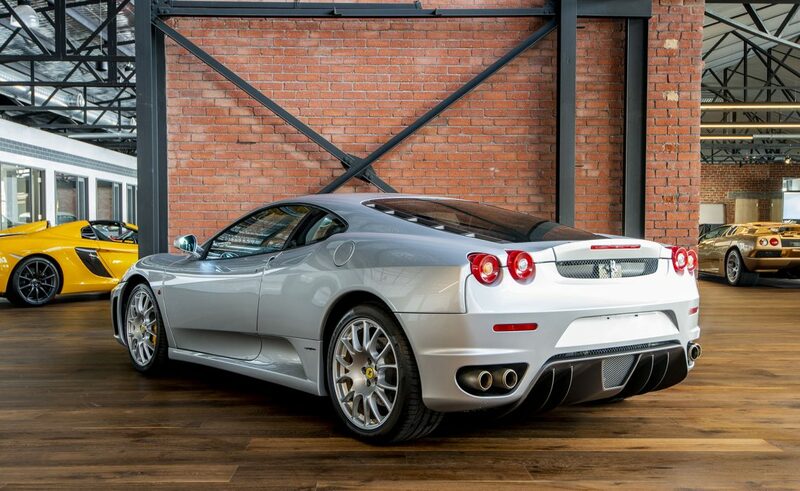 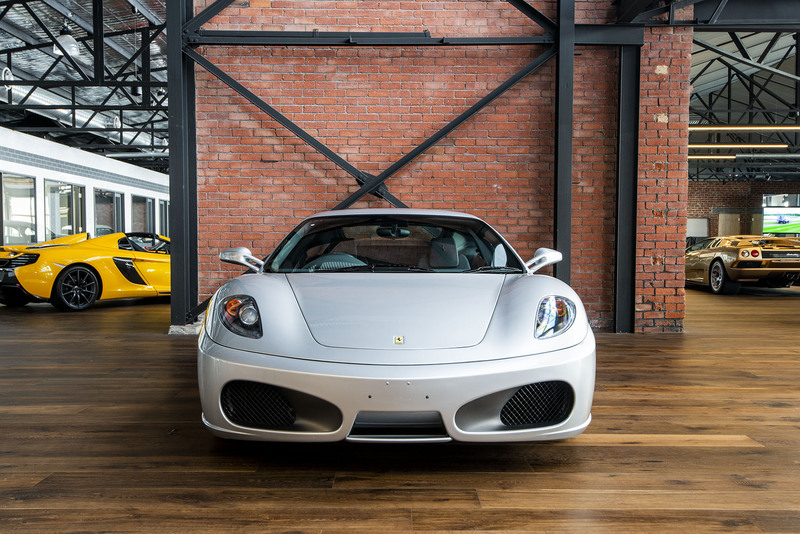 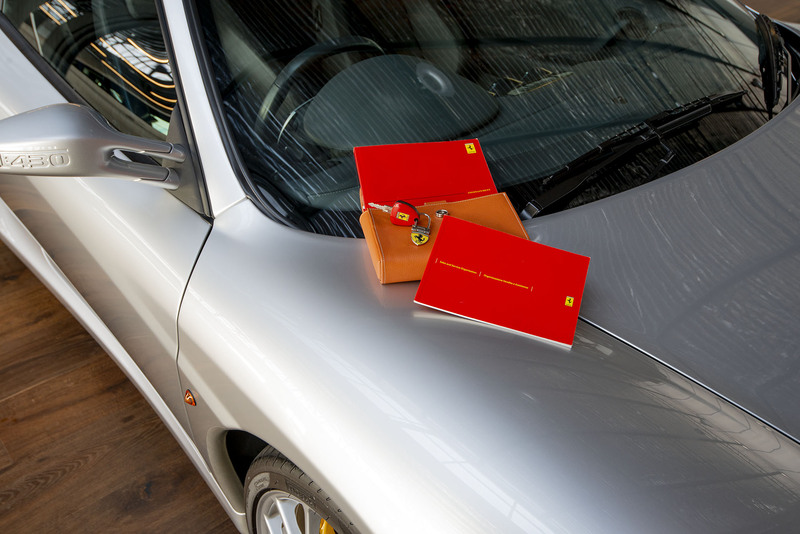 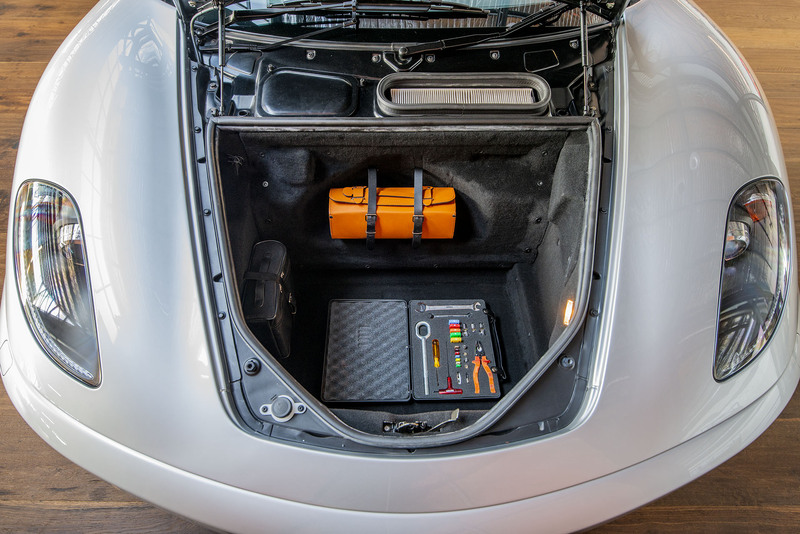 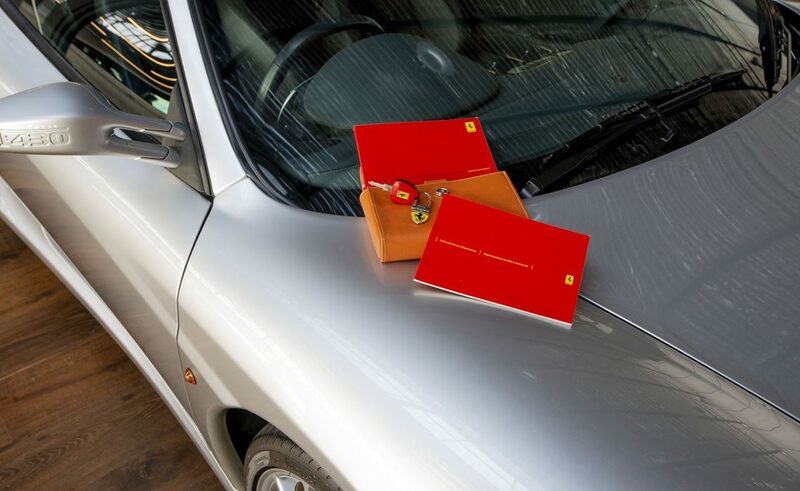 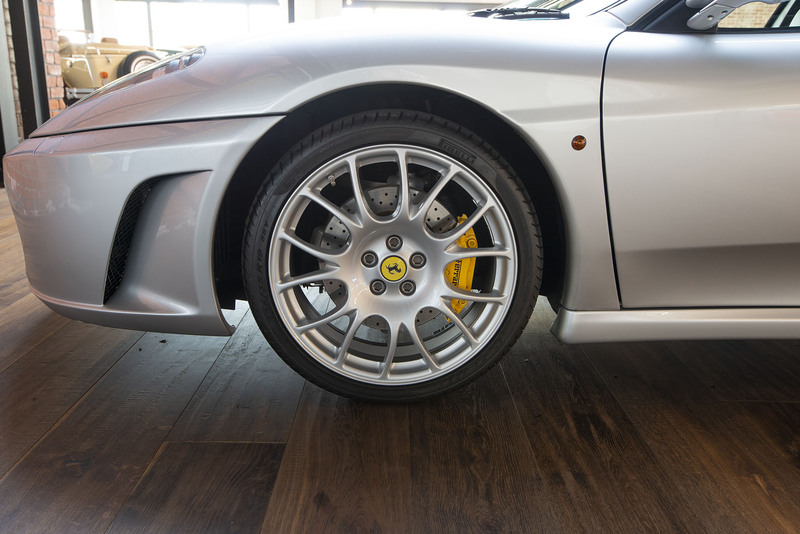 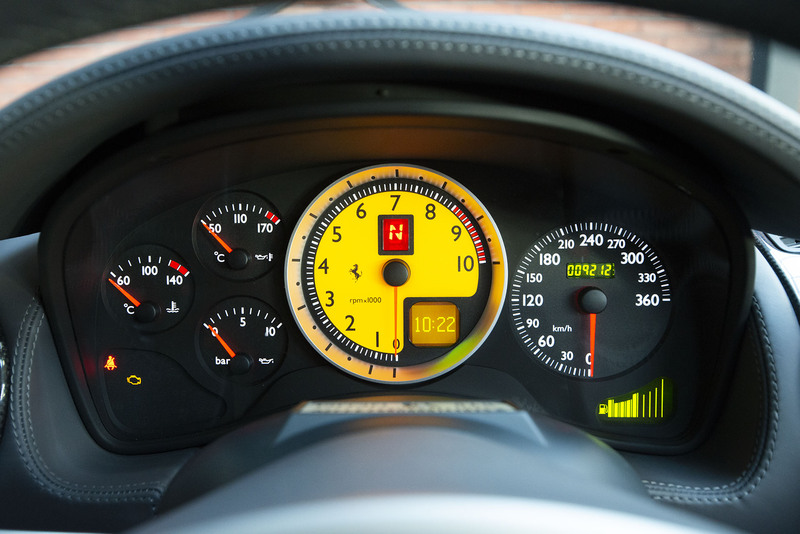 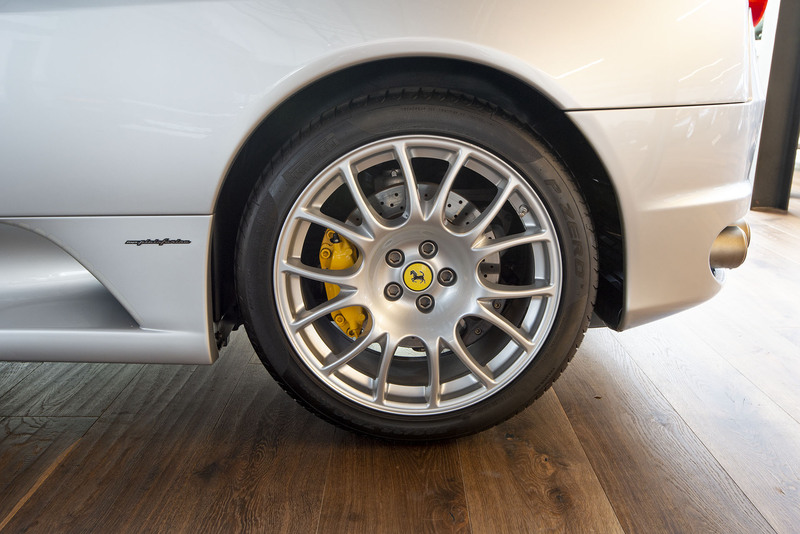 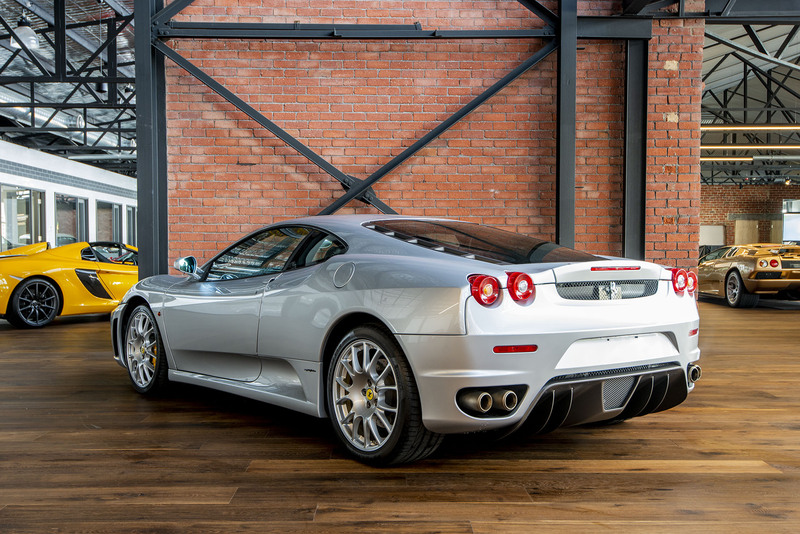 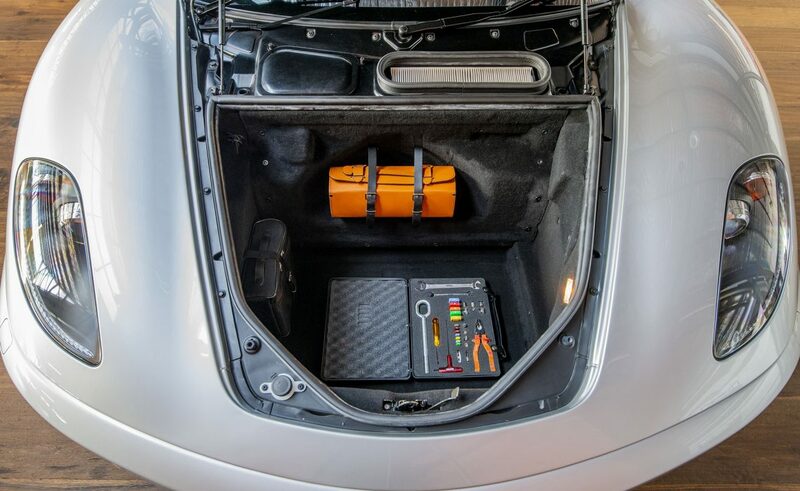 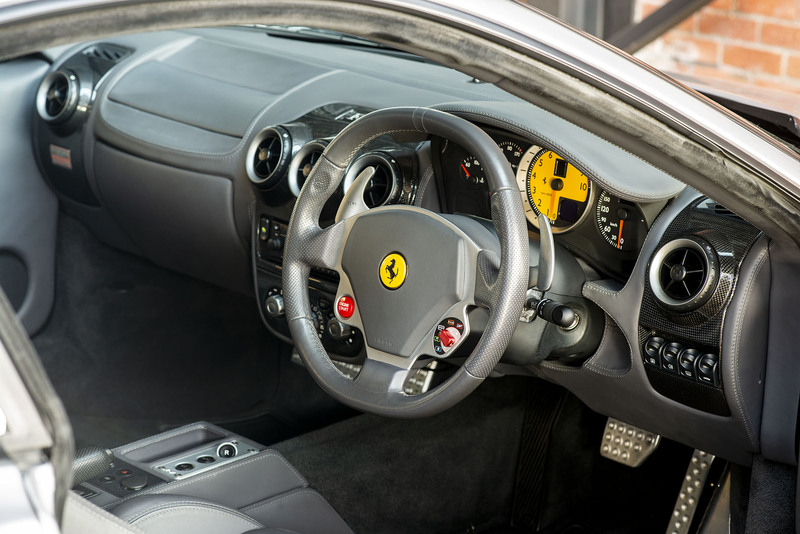 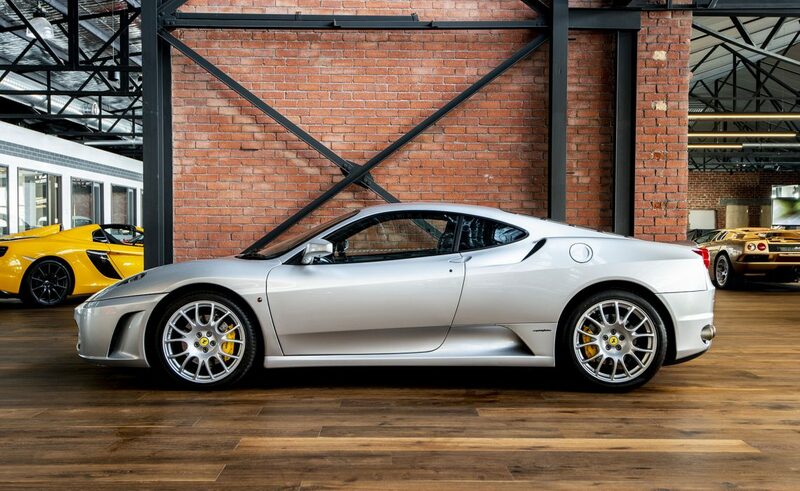 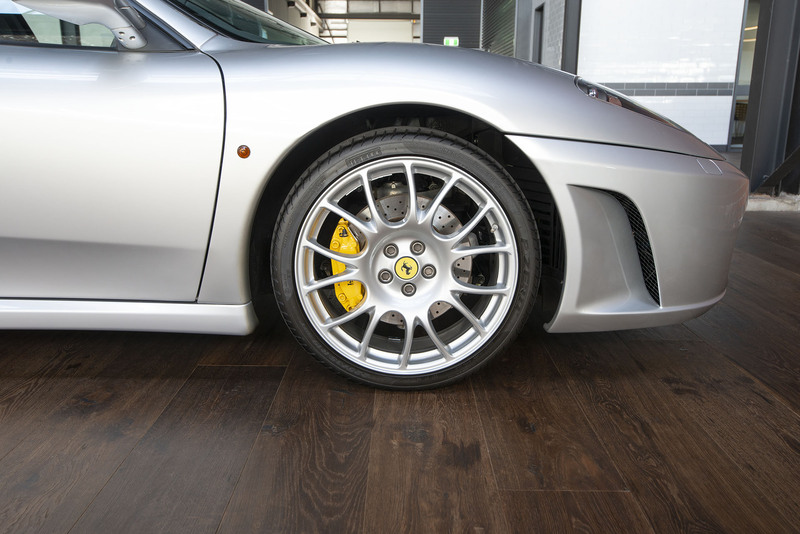 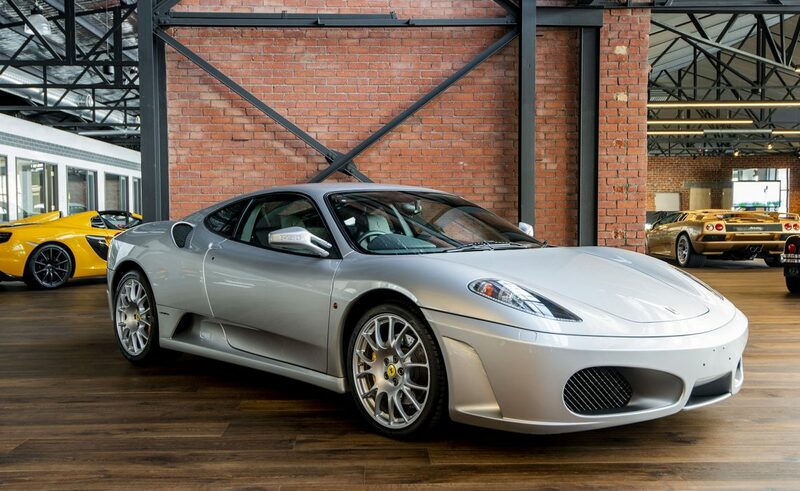 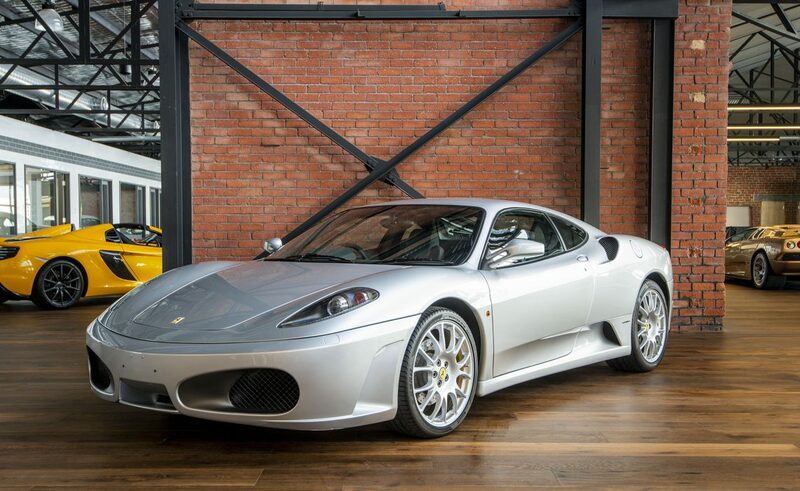 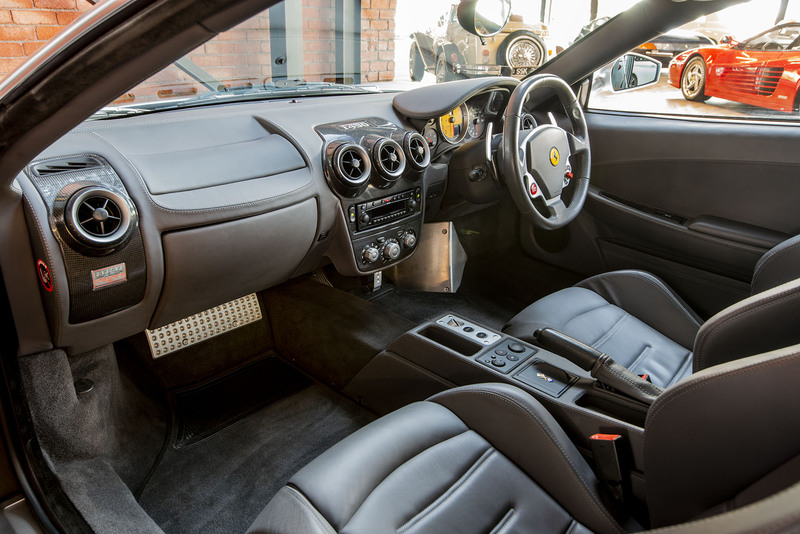 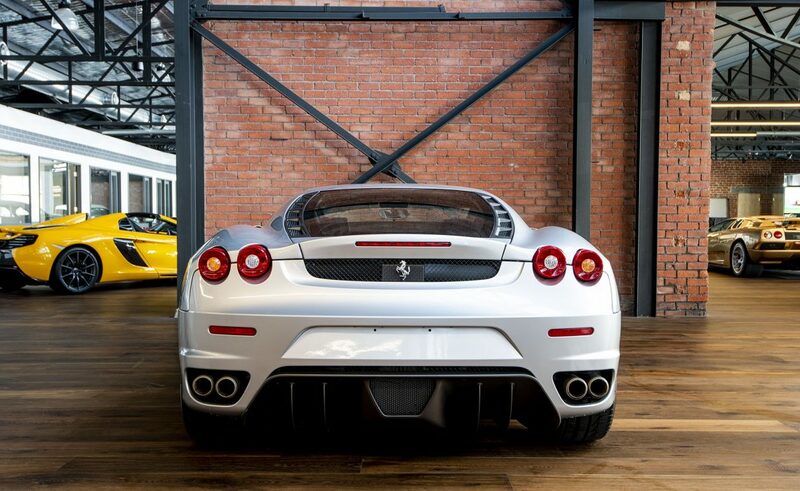 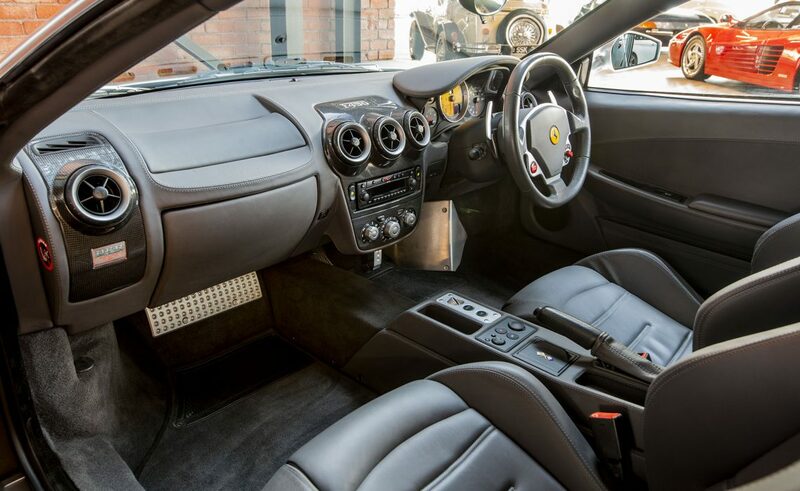 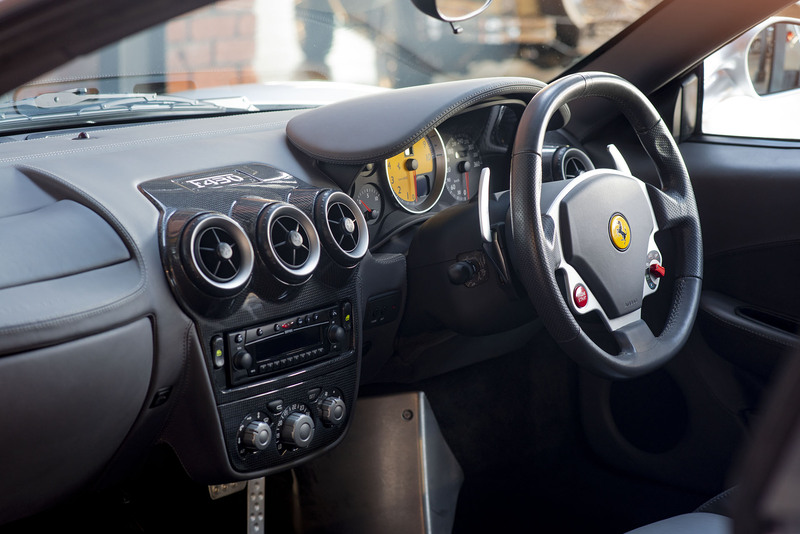 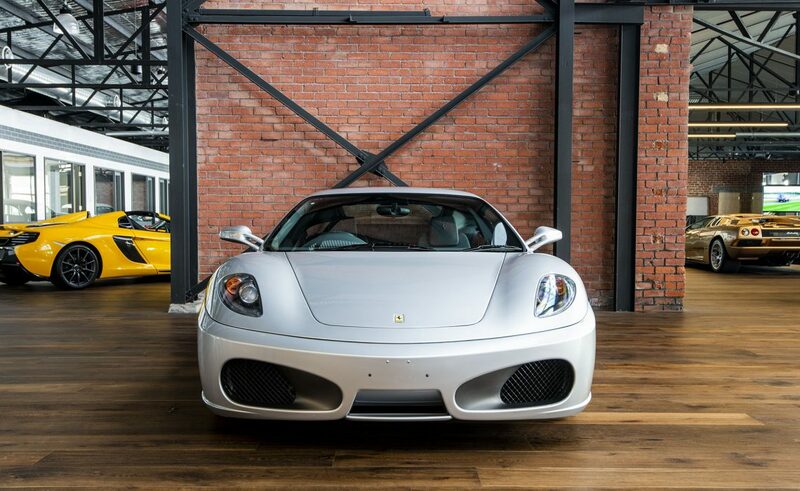 With a top speed of 315 km/h the F430 can accelerate from 0 to 100km/h in less than 4 seconds. 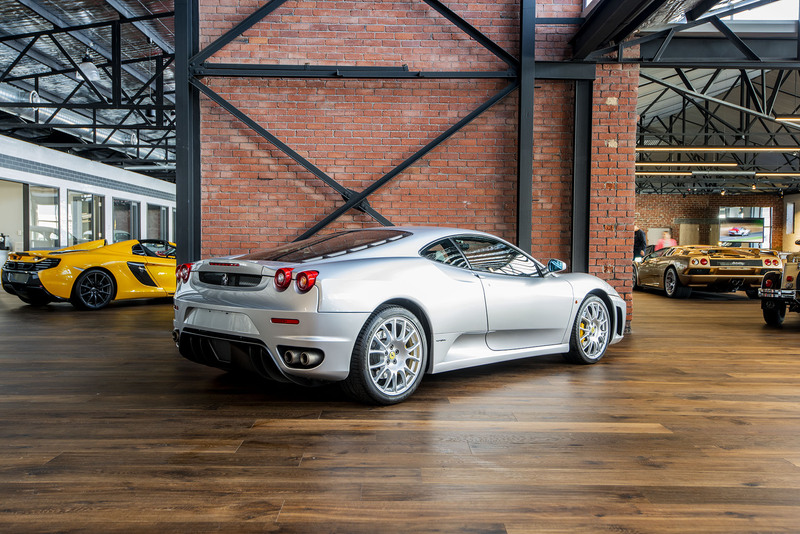 This modern day collectable is on display in our new showroom.